Shooting in Manila is not easy due to the safety issues. How do you deal with and did you adapt your style because of it ? 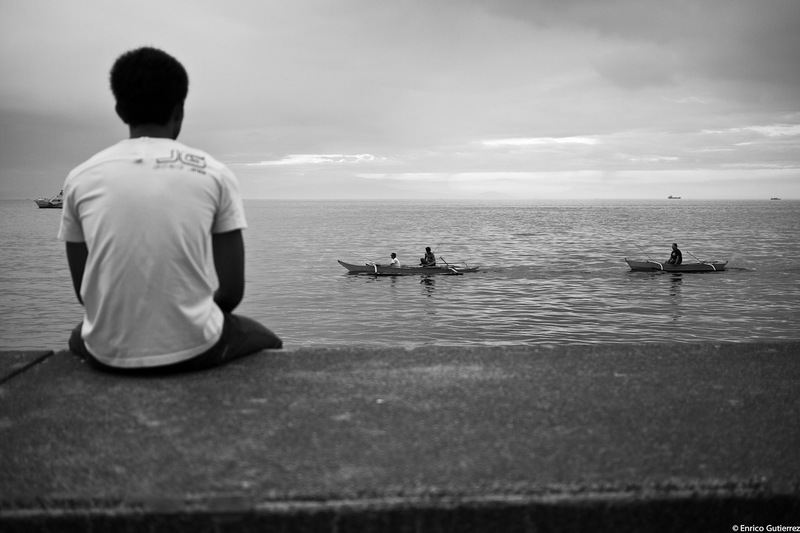 Shooting street photography in Manila is challenging. The city challenges you to be more creative and I want to see my country in a positive light. So there are some areas that I choose not to shoot in. Over the years i've dealt with it by being more sensitive, respective and only portraying images positively. That's also how I photograph when I visit other countries. 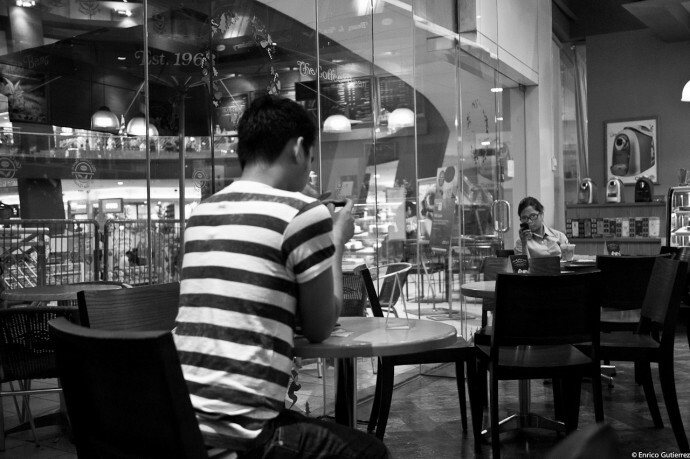 You define your street photography as graphic, can you elaborate on this? The dictionary states that…A photograph of a car accident on the front page of a newspaper might be described as graphic, while a photograph of a mountain village would be called picturesque. Both adjectives are used to describe things that have visual impact or that produce a strong, clear impression, but to me graphic means seeing and composing images utilizing lines, color, light and shadow, perspective, contrast and negative space to illustrate a scene. 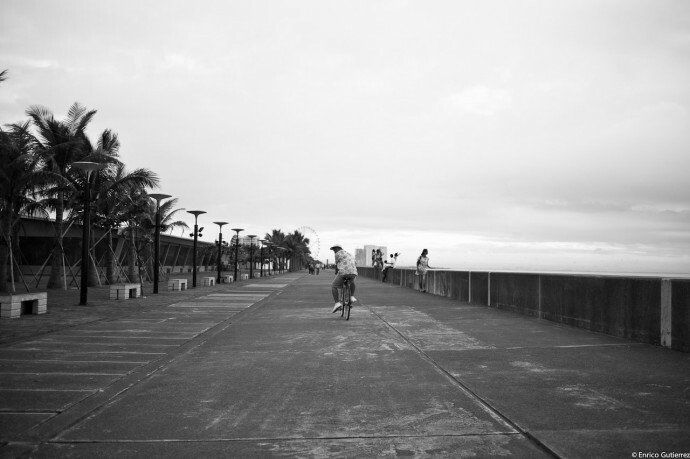 You mentioned that street photography is in its infant stage in the Philippines. How do you see it evolve in the coming years? 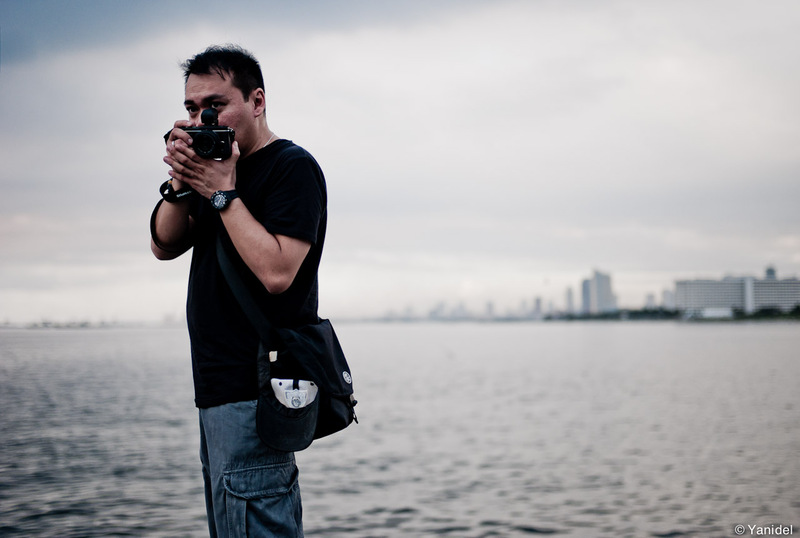 There are a lot of closet street photographers in the Philippines. Lately though, people think its fashionable to shoot street. Maybe because now we can because of the small cameras that are coming out. Also I feel most people here describe "street photography" as "urban photography" I think that is the modern term for street photography. In the coming years more and more people will get into it I feel. Most just don't know the history or are not aware of the genre. They see most photos of street photographers as snapshots or photojournalistic. Already I see some people conducting seminars and workshops on street photography. You work as an art director. How does street photography influence your daily job, and how does your job influence your street shooting? As an art director i've learned to communicate visually to impart an impression or a message to a specific audience. Most important I learned to keep it simple and focused. My street photography is heavily influenced by that. It's like creating lay-outs for magazines, billboards or newspaper ads. I see a scene and I compose much like I do designing lay-outs…I include space unconsciously for type or a logo. I've found these articles and interviews thoroughly enjoyable, its great to get an insight in to Street Photography from talented photographers across the world. Thanks Yanick and those who have participated.